We conceived our first baby four months before we meant to. Obviously, four months won’t make much of a difference in the scope of our lives, but it did throw us into a bit of an adventure 8.5 years ago! My husband was in graduate school and working two jobs. I had an entry-level job with an entry-level paycheck. Neither of us had insurance that covered pregnancy, and we DID have quite a bit of debt in the form of student loans and a car payment. We’d been married a year, and we had been tracking our fertility for 9 months to avoid pregnancy until we had more stable finances. We took a chance one month – and that chance’s name is now Aidan. Haha! I knew I wanted to stay home with my new baby, but that was going to mean a reduction of our already meager income. So, I set a goal to increase our family size without increasing our budget! If that sounds like a fairly impossible task, let me admit right away that it wasn’t easy and we would never have been able to pull it off without the support of family and friends! But pull it off, we did! Registering for just the basics, and being intentional about gender neutral items. I also chose to add less expensive models of most things on our registry to increase the chances we’d receive them. We asked for an umbrella stroller rather than a fancier version. We left most baby toys off the list entirely. We decided to cloth diaper and responded to an ad on Craigslist for a bag of gently used pre-folds. I snagged half a dozen used covers at a consignment shop for $10. I used baby wash cloths we were gifted for wipes. YouTube helped me learn about folding and washing my diapers since I couldn’t afford fancy all-in-ones. We sold one car. I was thrilled to receive a baby sling from a friend who wasn’t interested in it, and I made a list of everywhere close enough to walk and what we could do there for free. I went to the library several times a week, we watched trains at the Amtrak station, and we played in the small fountain in front of the coffee shop (no coffee… couldn’t afford that). 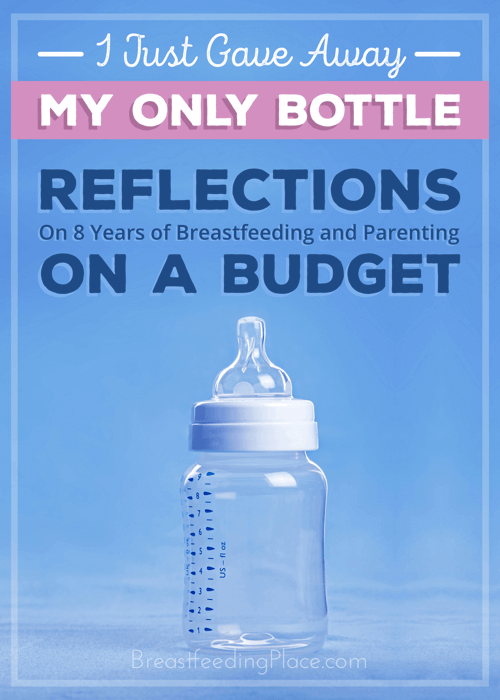 I think the biggest savings in our budget came from choosing to breastfeed. I was determined to make it work. So determined that I only purchased one bottle with our Babies ‘R Us gift cards. I made sure it was one specifically marketed for being shaped like a breast. It totally looked like one. It was hilarious, frankly. I didn’t purchase pacifiers, formula, or a breast pump (though my sister was super kind to send me a manual pump for use in case of emergencies). 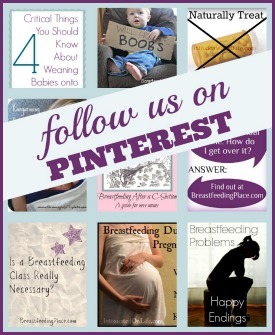 I didn’t even buy special breastfeeding clothes or covers. The journey has not been without challenges. We’ve battled thrush several times, nursed through dental trouble, adjusted my diet to try and pinpoint allergies, suffered through vasospasms, and had latch problems due to lip ties. Still, the good has vastly out-weighed the bad! It has been an absolutely unmeasurable gift to be able to nourish and nurture each of my children for years at almost no financial cost to our family. We have been able to save and invest and become more financially stable even while welcoming little one after little one into our home. We’ve probably saved on bills for doctor’s visits because breastmilk helped our kids stay healthy. While there are many benefits for mothers, I think economy is breastfeeding’s unsung virtue. Obviously, it can be expensive when medical attention is needed, but by default it is virtually free and easy on the budget. I have had the blessing of more resources with each child (our fourth and last baby is 14 months old), but I haven’t changed our baby-rearing practices much at all. I never did buy another stroller. That thing has seen some wear! 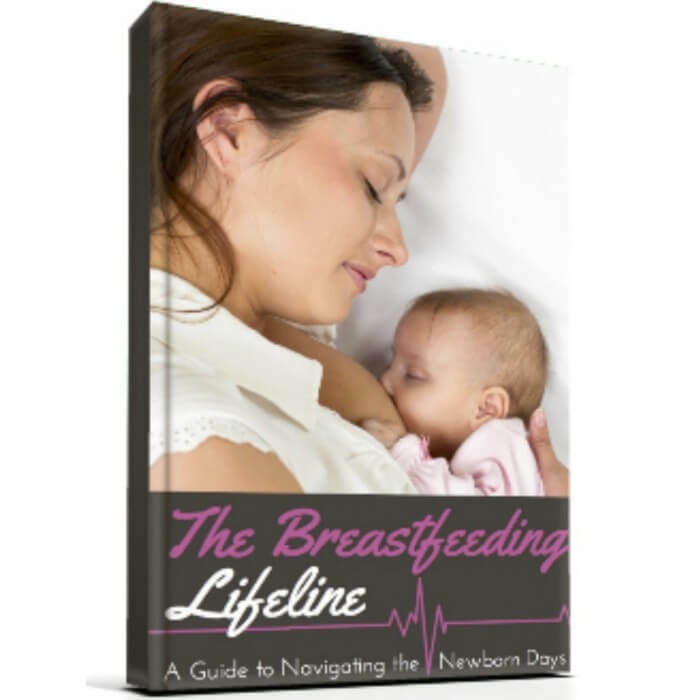 And I just gave away the one-and-only breast-shaped bottle to a mom in our breastfeeding support group who pumps. My babies used it twice all told (and seemed to hate it, for what it’s worth – I guess breast-shaped didn’t fool them). As I look back on these years filled with babies, it’s obvious to me that I owe much of my sanity and our prosperity to breastfeeding. And when I give advice to moms still living through the “lean years,” I always tell them not to discount the power of simple living and supportive friends. 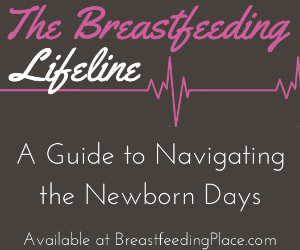 Sometimes life is challenging and complicated in some areas (and I know breastfeeding can be one of them! ), but that doesn’t mean you can’t simplify others. It is so rewarding to look back and realize that you really *didn’t* need those things you worried you’d miss but chose to do without. Anjanette Barr is wife to a librarian and mom of four living in Juneau, Alaska and loving the life God has blessed her with. Her days are filled with lots of silly antics and laughter, mountains of laundry, and more love than she could ever hope for or deserve. She blogs at AnjanetteBarr.com. Find her also on Facebook, Twitter, and Pinterest.